Join us as we celebrate the groundbreaking of our first commercial algae plant with the Hon. Mary Ng, MP for Markham-Thornhill & Minister for Small Business & Export Promotion, Markham’s Mayor Frank Scarpitti and our partners at Markham District Energy.  Connect with The Pond Team at this event! Connect with Steve Martin at this event! 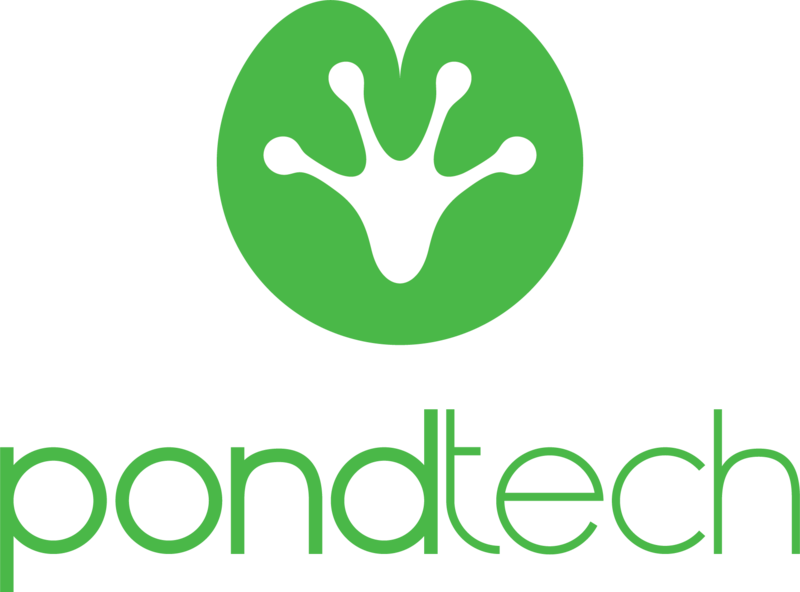 Pond has been invited to join the Carbon Tech Expo as a leader in Carbon Capture & Utilization. This high-profile green business conference will feature discussions on the Circular Economy, Energy Transition, and New-Age Transportation. Connect with Phil Garber at this event!